Automation enables you to execute processes at a fast pace. When not correctly implemented, however, things go wrong. Fast. Before starting any Automation project, the scope / aim of the project must be critically analysed and aligned with the business need and existing project portfolio. Identify where automation can deliver the most return with the least effort must be the first step in any RPA journey. Our frameworks provide guidance on identifying the critical areas ideal for automation. Leveraging our experience in the area, we then educate you on how to develop and implement basic RPA solutions with a specialist software. 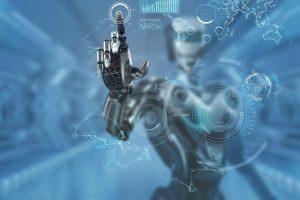 Arm yourself with the tools required to successfully manage RPA initiatives, from project initiation through to the basic technical skills required for execution oversight. Senior personnel looking to establish an RPA capability at their organisations, including the skill development, governance setup and usage scenarios.